Connections: Powerline adapters come with a few basic connections. Powerline adapters rated over 500Mbps will use Gigabit Ethernet ports to enable faster speeds. Pass-through power sockets are also handy, allowing you to use a regular plug with your powerline adapter. Also, some powerline adapters double as Wi-Fi repeaters, adding to your network 3 Effective Ways to Extend Your Wireless Network at Home 3 Effective Ways to Extend Your Wireless Network at Home Learn how to extend your wireless network and kill those dead zones once and for all with bridges, extenders, or powerline adapters. Read More range. Price: Obviously, you don’t want to pay through the nose for your powerline adapters. Prices vary, but starter powerline adapter packs don’t usually cost more than $50, if that. Advanced models cost anywhere up to $200, but any more than that and you really must question what you’re purchasing. You have a couple of other considerations, too. What is the condition of the wiring in your house? Old wiring will produce slower speeds 6 Tips to Improve the Speed of Your Powerline Network 6 Tips to Improve the Speed of Your Powerline Network Is your powerline network slow? Here are some easy tips to help you speed things right back up. Read More . There is one more powerline adapter feature to consider, too: your home internet speed 6 Things That Might Be Slowing Down Your Home Network 6 Things That Might Be Slowing Down Your Home Network If you have more than one computer in your house, home networking knowledge becomes essential. But there are many factors which can slow down a home network, often quite easily fixed. Read More . 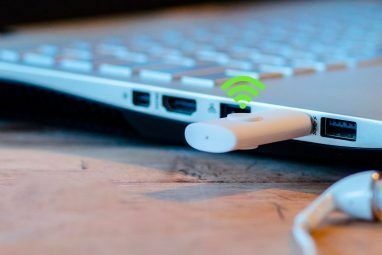 While you could save some cash by buying an adapter that matches your home internet speed, you may want to hold off if you’re hoping to upgrade your internet connection in the near future. Explore more about: Computer Networks, Ethernet, Powerline, Wi-Fi. Are you sure the D-Link AV2 2000 HD (DHP-701AV) has WiFi? 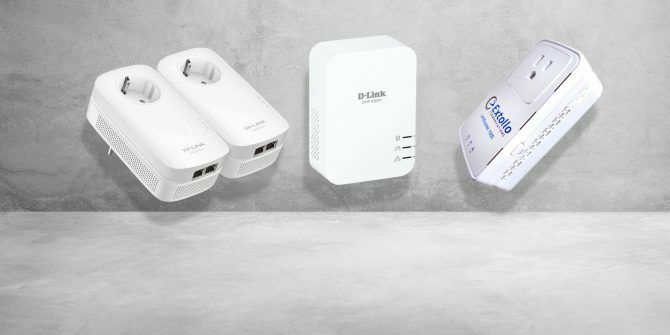 The D-Link website does not mention that it has WiFi. Are you sure the D-Link AV2 2000 HD (DHP-701AV) includes Wi-Fi? I've searched the D-Link website for specs and there is no mention of it being a Wi-Fi access point.